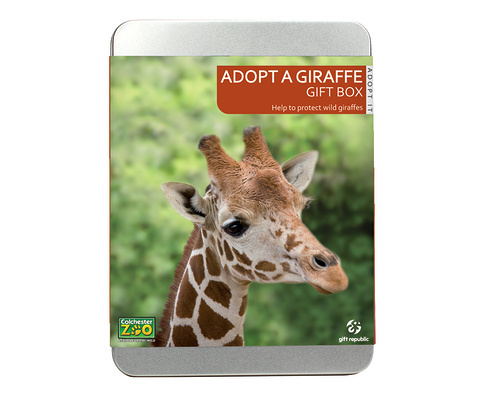 Adopt a wild giraffe for 12 months. Find out all about the world’s tallest animal. Includes easy-to-follow instructions – register online or by post.